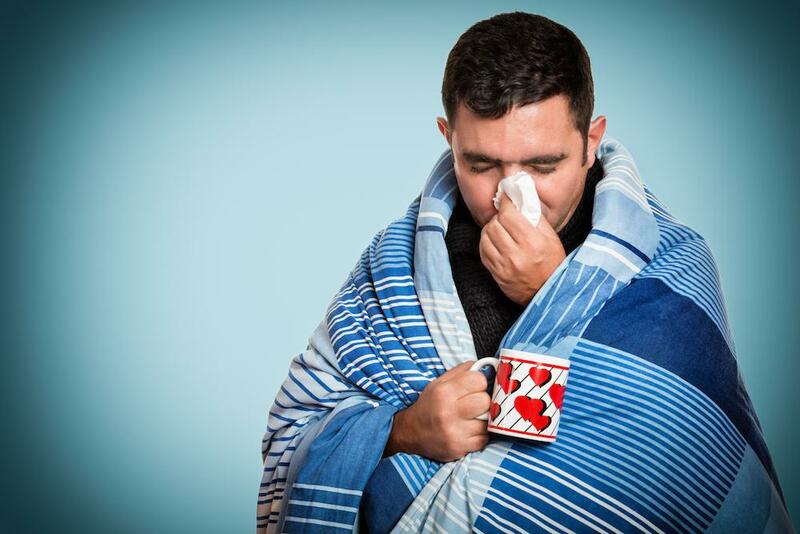 Coughs are part of cold and flu season, and despite your best precautions, they may hit you. Most are simply an uncomfortable waiting game of about 10 days. But there are some situations where a cough requires urgent medical care.